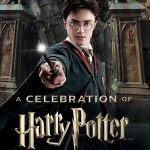 A Celebration of Harry Potter at Universal Studios Orlando has been an annual delight for attendees and those watching the coverage from afar. This year Leaky covered the event live, including interviews, cast panels, expos and exclusives, and even previewed The Nighttime Lights at Hogwarts and CineConcert’s performance of Goblet of Fire! 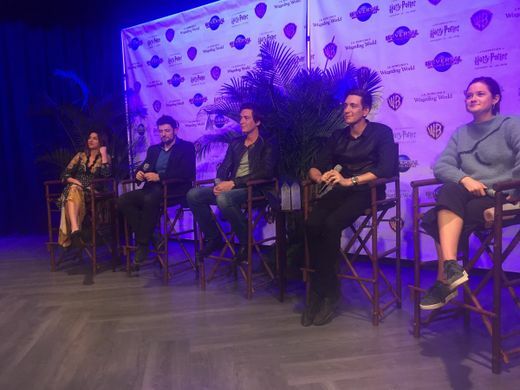 In previous years the event has not only attracted thousands of fans, but also seen various Potter alumni return to Hogwarts, Hogsmeade and Diagon Alley, and grace the stages at Universal Studios Orlando to reminisce on their time in the films. We previously reported on a brand new Cinematic Celebration nighttime show which opened at the park this summer and features immersive moments from the Harry Potter series, as well as their smaller ‘Back to Hogwarts‘ meet-up event which took place on September 1st, and we’re hoping there are more special events in store for Potter fans, given that people travelled far-and-wide to come to Celebration in previous years! Construction on the thrill ride mentioned in the statement has been reported on by various outlets, and in our write-up of photos looking at the shape of the track and the size of the ride, we theorised that this could be Forbidden Forest, Quidditch, or even Fantastic Beasts themed. Universal Orlando’s possible construction of a fourth park, and their trademarking of ‘Fantastic Worlds’, possibly adding fuel to our theories of a land dedicated to Fantastic Beasts in future. 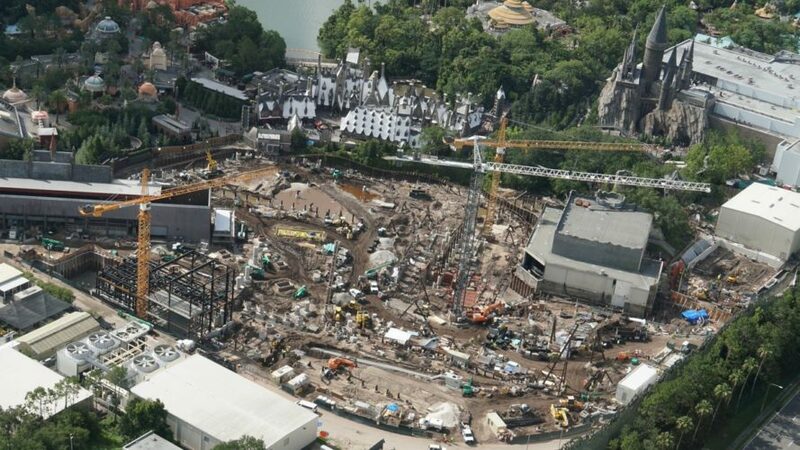 It’s possible that construction and these plans could have interfered with A Celebration of Harry Potter 2019, leading to the need for smaller events in order to make way for these new experiences and prevent over-crowding, as well as possibly wanting to offer events which are more accessible year-round for fans. 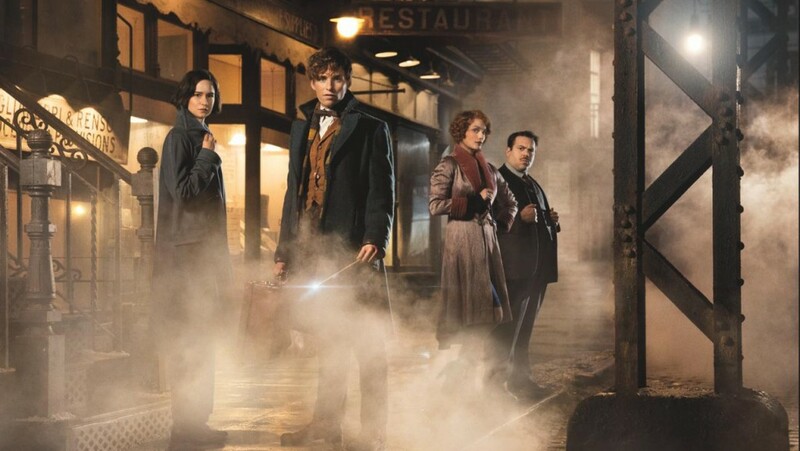 It’s looking exciting for the future of the parks, so hopefully having to miss out on the event this year will pay off in the long run… In the meantime, we have another Fantastic Beasts film to look forward to November 16th (see our set visit notes and interviews here) – it’s not all bad news! Rest assured, we’ll keep you posted on any future updates from Universal Orlando. What are your hopes for the new thrill ride and ‘Wizarding World projects’ coming to the park in future?